It’s Amazing What Offering a Little Incentive Can Do! Promotions and competitions are the backbone of keeping customers interested and loyal to your brand. There are so many creative options to experiment with, in fact, this is likely an opportunity even your employees will embrace. That’s because contests are fun, effective and a fantastic way to inspire brand loyalty. Videos are the leading content form for engagement (1). When you combine these two, you are bound to see amazing results. Online video contests and competitions can both create interest in a brand and keep customers engaged in your company post-purchase. Promotional video opportunities offer similar benefits, while providing incentives to physically purchase services and products. Offering video contests that allow your customers to submit their answers directly from their mobile device and share the competition with their peers is a marketing savvy way to capture customers who essentially sell your products for you. It’s been proven time and again that people don’t believe marketers, but they do believe their peers (2). Using VidCorp for your online video contest needs allows easy access to direct messaging, email, QR and social media. These are all fantastic channels for your competitions and promotional videos. You will also have an owned landing page (3) for easy distribution of promotional video and video contests for subscribers. Video instructions and guidelines can cut out irregular and ‘illegal’ submissions. This will greatly increase your customer retention and allow for a fair contest for all your customers. You’ll increase social media reach through Social Media buttons, social sharing and likes on your page. These are all fantastic ways to draw customers to your online video competitions. 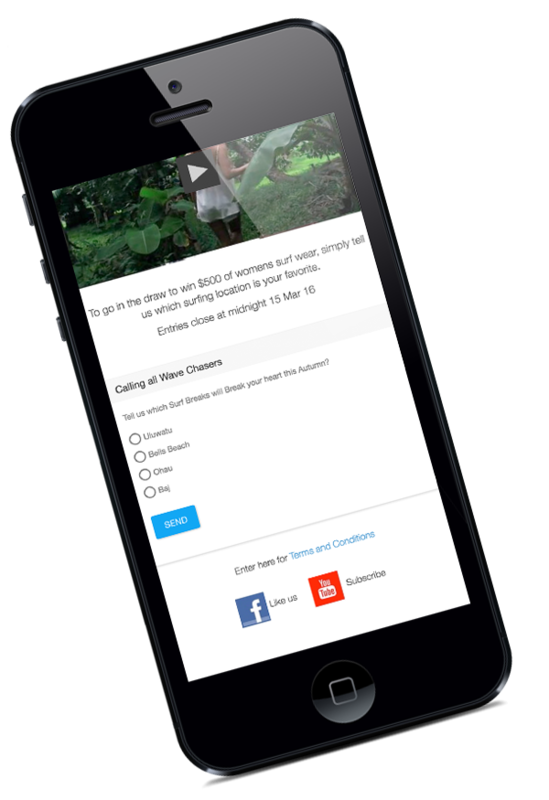 With VidCorp, you have the benefit of customisable questions, written questions and set word limits for your video competitions. Polls and surveys are easy to use with VidCorp. 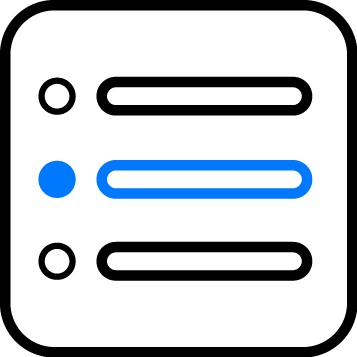 We provide customers with feedback forms, it’s simple to use and you can create logic formations which provide interested customers with more information or questions. You can easily create templates and branded landing pages. You’ll have the ability to analyse opportune customers, who watched the video and answered the polls, which customers shared or liked on Social Media. VidCorp provides a communications solution which can be used for easy and effective promotion of sales or competitions, which can promote customer reach and brand awareness, as well as boost customer attention and interest in the competition page itself through an engaging video.